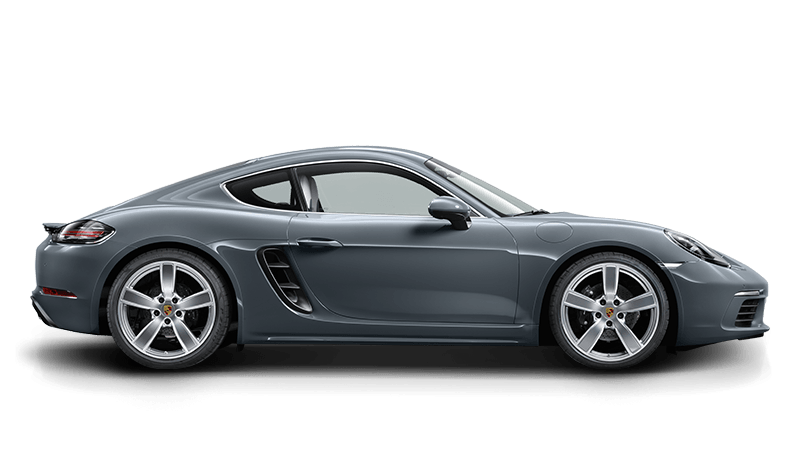 Porsche Approved vehicles are inspected by factory trained technicians who conduct a mechanical and cosmetic 100 + point inspection. 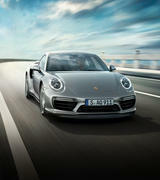 Repairs are carried out with to comply with the stringent Porsche quality criteria. 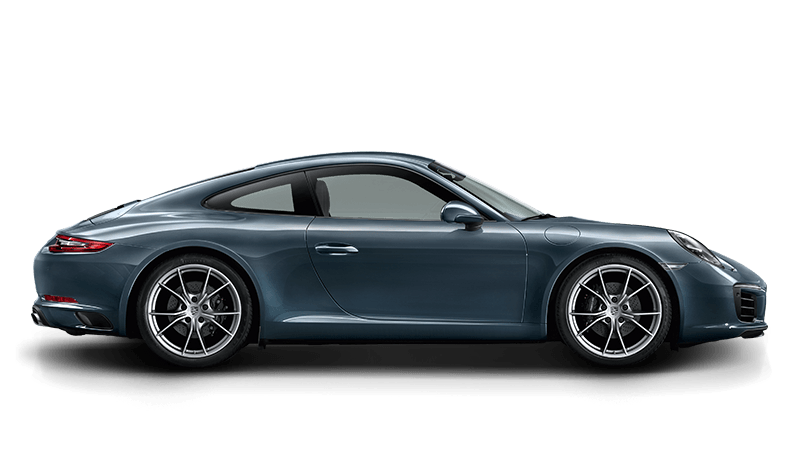 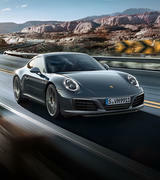 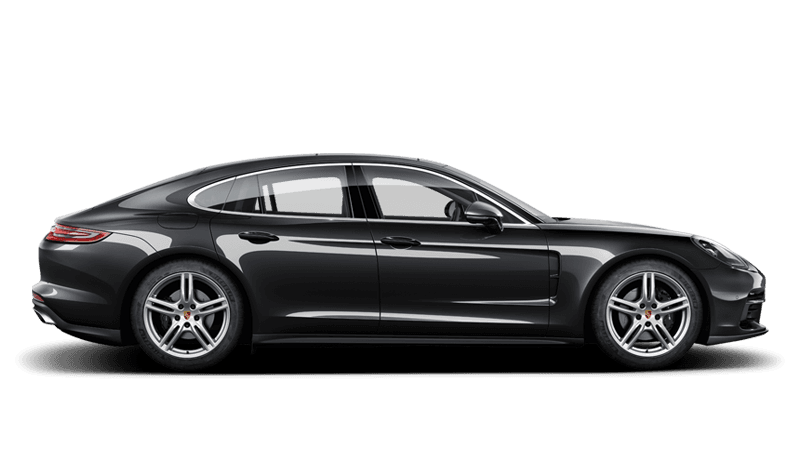 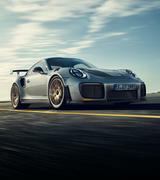 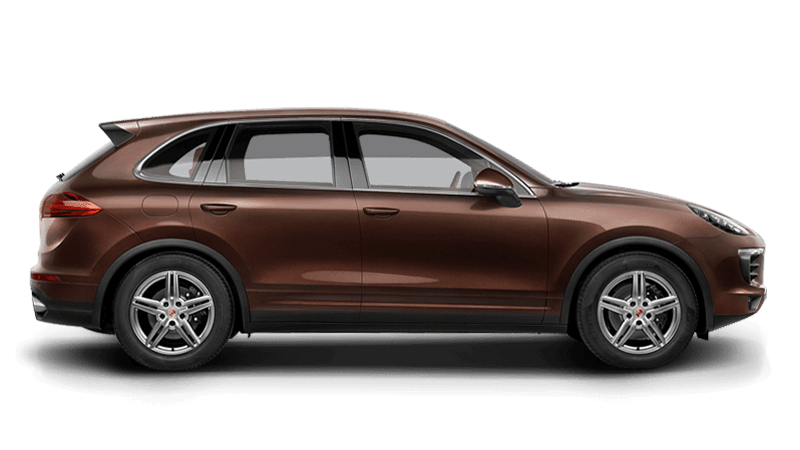 Every Porsche Approved vehicle comes with a comprehensive warranty - if sold while under the new car warranty, coverage is up to 9 years or 200,000 km, whichever comes first. 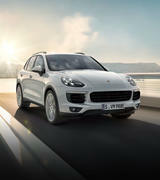 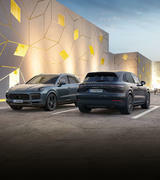 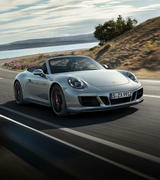 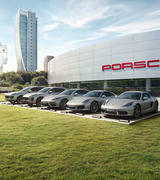 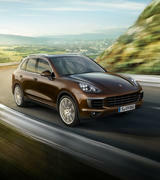 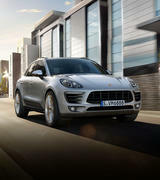 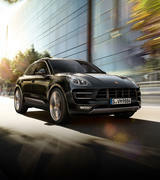 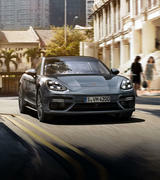 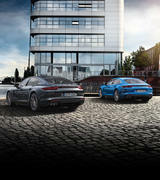 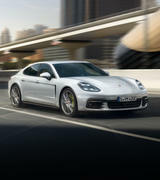 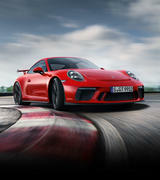 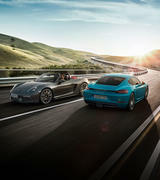 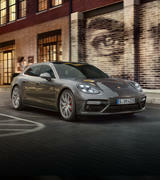 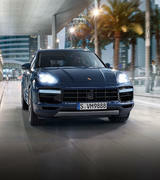 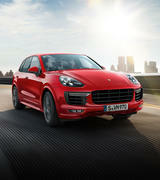 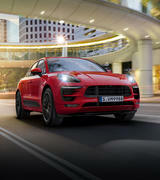 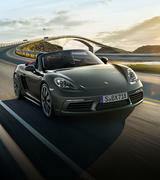 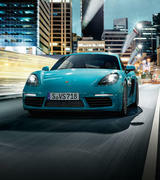 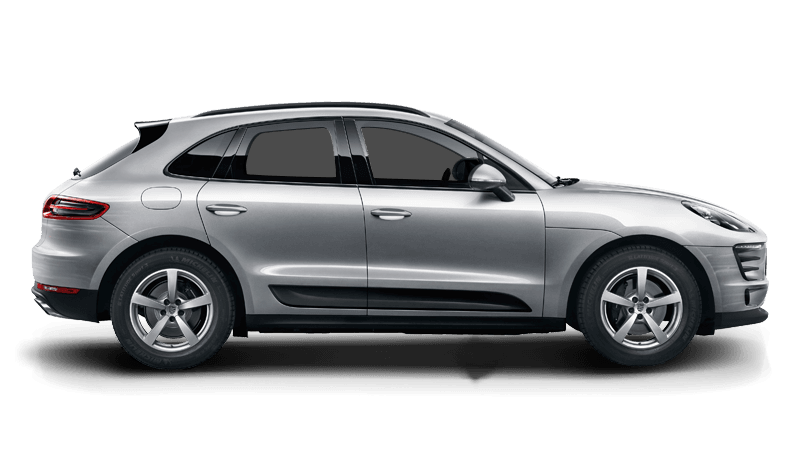 You are covered by Porsche Roadside Assistance - the exclusive support service that offers added security. 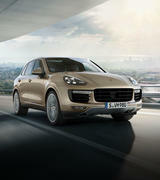 Driving pleasure, quality, safety and stability of value. 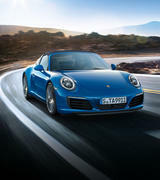 In short: A Porsche which really cannot be described as a pre-owned vehicle, rather as a thoroughbred sports car, the charm of which was once tested by another driver.